To work together as a team to exceed the expectations of clients through delivering an award winning level of creative graphic and website design solutions and excellence; building credibility and pride for small to medium enterprises nationally. 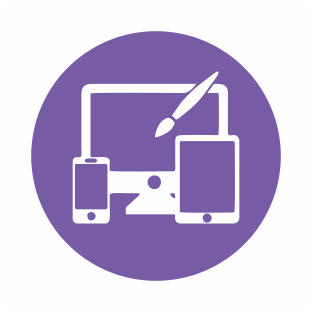 To be recognized and respected as one of the premier graphic and website design studios nationally. Design House is committed to certain values and behaviours that drive the way in which they interact with their employees, clients, suppliers, shareholders and each other. These values are: creativity, innovation, professionalism, listening, teamwork, honesty, integrity, charity, continuous learning, responsibility, consistency, punctuality, passion, respect & the environment. 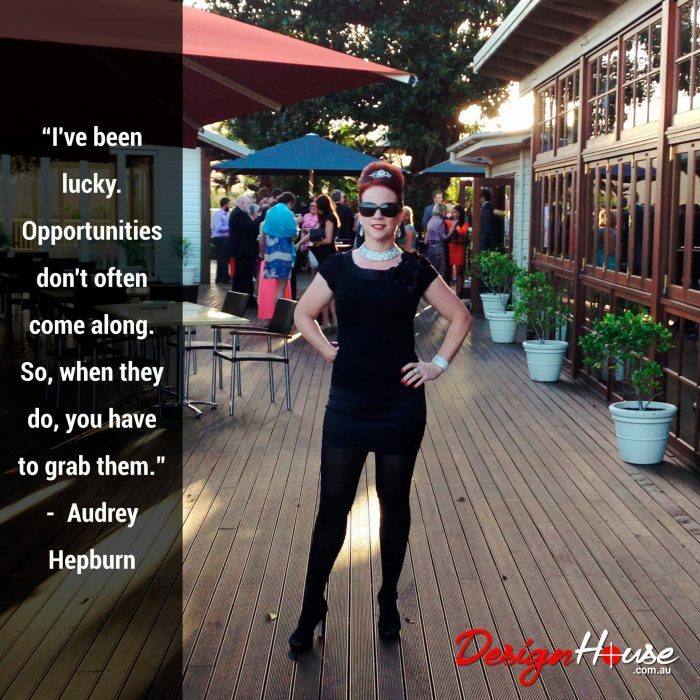 Design House was founded in Hervey Bay on the 16th of December 2004 by Jeanette Maynes, with the primary focus being graphic design and print. In June 2006 Jeanette expanded the business into website design plus hosting. Jeanette has over 22 years extensive knowledge, qualifications and experience in the fields of business, computers, advertising, marketing, graphic and website design, tourism and hospitality plus event management. In May 2009, Jeanette was one of the first five students Nationally to ever complete a Masters of Professional Studies. This University Degree was written on the future of Design House. Design House is also an Award Winning Design Studio whose results exceed their clients’ expectations. Extensive work has been invested in sustainable business solutions resulting in Design House being recognized as the first commercial design studio to be an ecoBiz accredited Partner with the Queensland Government in 2009. Be sure to contact Design House via email today to add the WOW factor to your marketing mix! 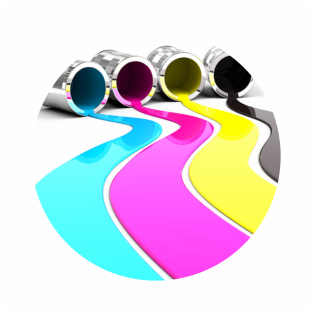 Graphic Design and Print + Website Design and Hosting! All under one roof! We create awesome concepts to kick start your business or a professional modern revamp! 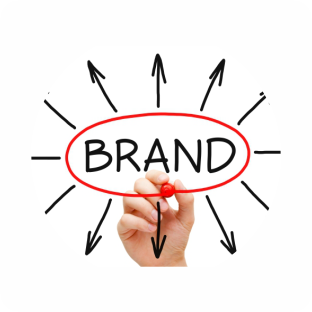 Are you losing sales to your competition by not having an online presence? If you don’t have that crucial online presence, you are literally ‘giving’ business to your competitors. Add the 'WOW' factor to your business advertising and marketing mix today with some Exciting, Modern and Dynamic Design! Check out the online Portfolio! Design House was recognized as the first commercial graphic and website design studio to be an ecoBiz accredited Partner with the Queensland Government in 2009.